Apple 3D Touch helped make pressure sensing touchscreens more popular, and although they weren't the first, more and more manufacturers are adding it to their devices. 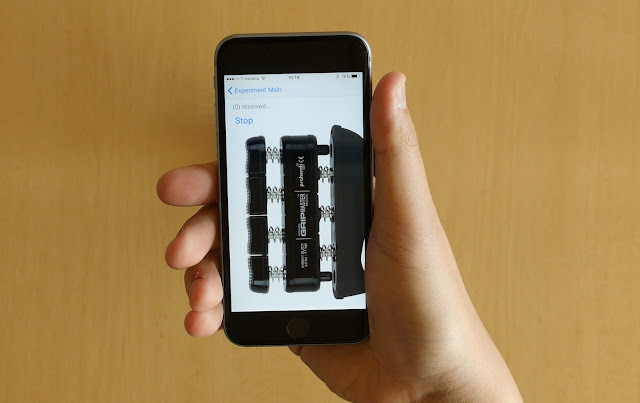 With ForcePhone, pressure sensing may become available in any and every smartphone, no new hardware required. Instead of relying on a specialized touchscreen with pressure sensing capabilities, ForcePhone instead relies on ingenious trick that uses hardware already present on the smartphone: its speaker and microphone. The techniques involves playing a continuous 18kHz tone - far above what we can hear - and then listening to the subtle variations produced by pressing on the device. It may sound weird but it works quite nicely; and considering it has no extra hardware, manufacturers should love it as well. Besides, this way the technique can be used to detect not only pressure sensing information on the screen, but no the rest of the device as well, detecting how much force you're applying to hold it, or on the back, etc.